Member Marilynne Bradley will be participating in this event. Looks like a great day is planned. 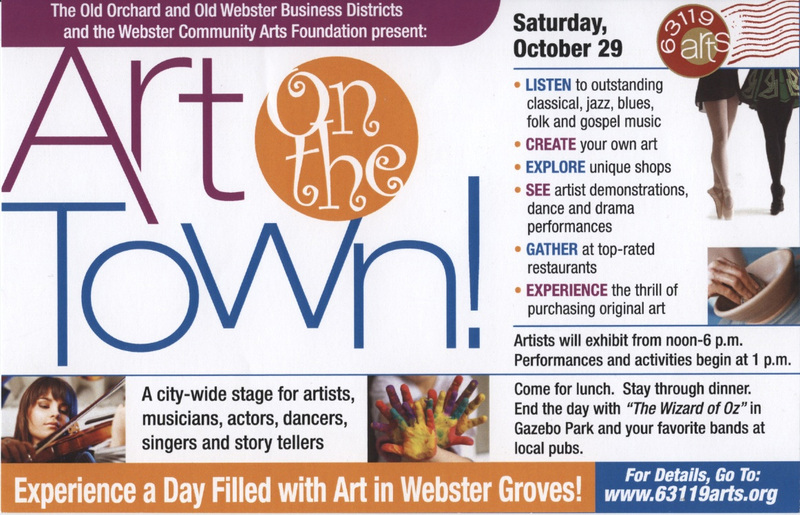 Linda Green/Metzler will also be there painting with a model indoors at Old Orchard Gallery.